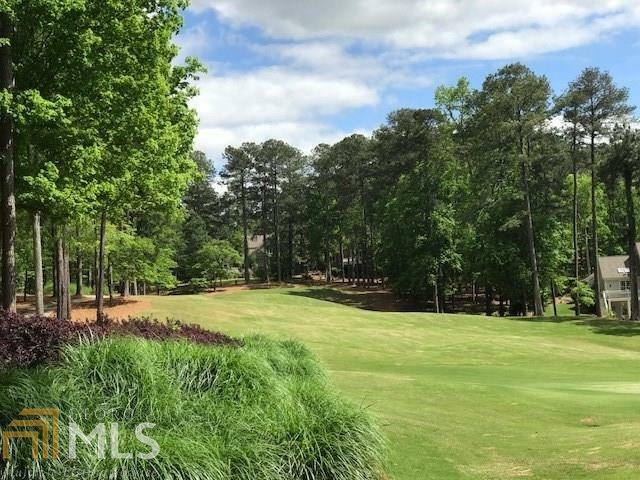 This is a lovely setting with views of 2 golf holes and 2 ponds on the Preserve Course at Reynolds Lake Oconee. 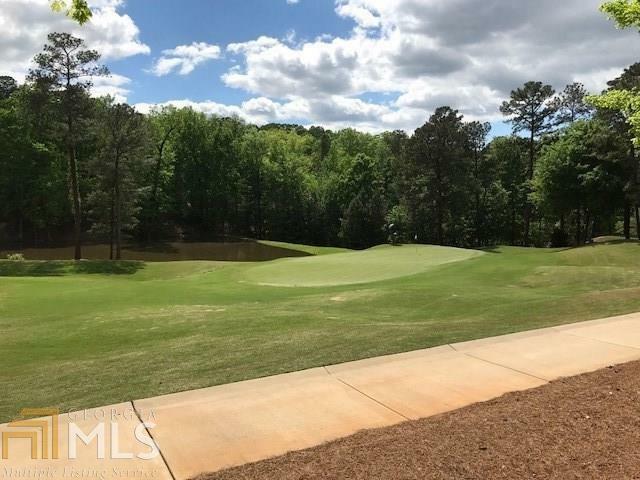 A very nice, slightly elevated 1.2 acre building site, offering panoramic distant views of the 11th and 12th holes with a spectacular view of the 11th green. 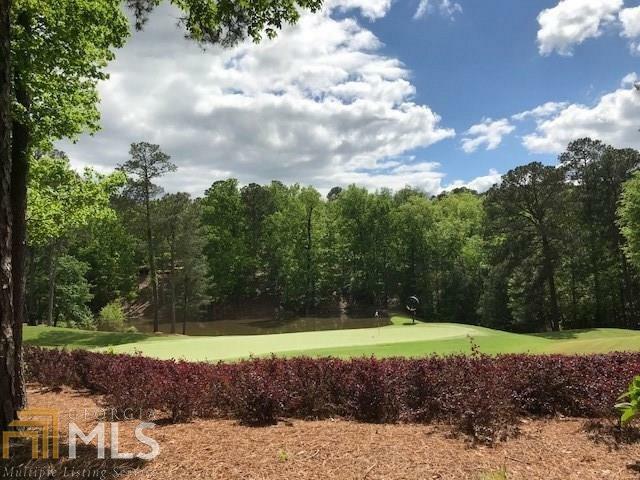 This property is private, wooded yet convenient to the 88 restaurant, driving range, club house and pool located at the Preserve. You will need to see this setting to appreciate its great value. A golf membership is available. 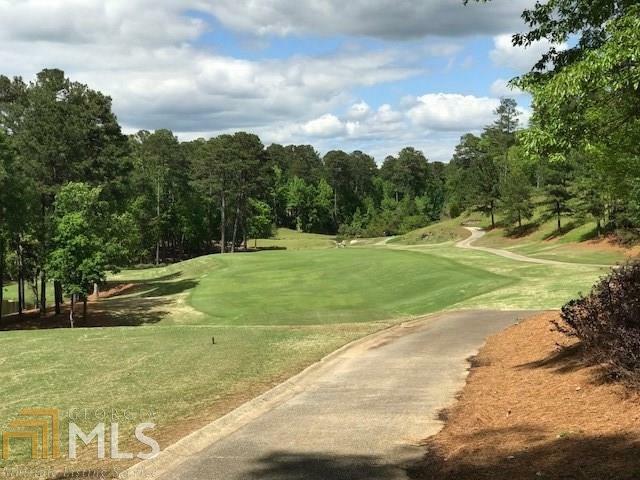 Listing provided courtesy of Coldwell Banker Lake Oconee. © 2019 Georgia Multiple Listing Service, Inc. All rights reserved. Information Deemed Reliable But Not Guaranteed.